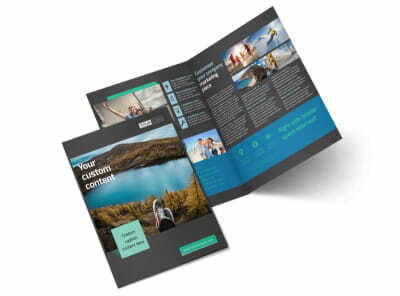 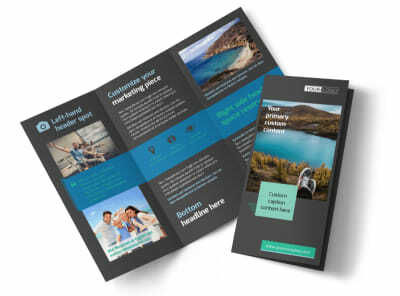 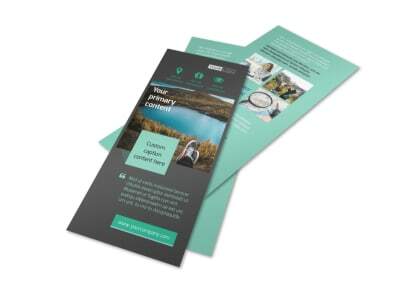 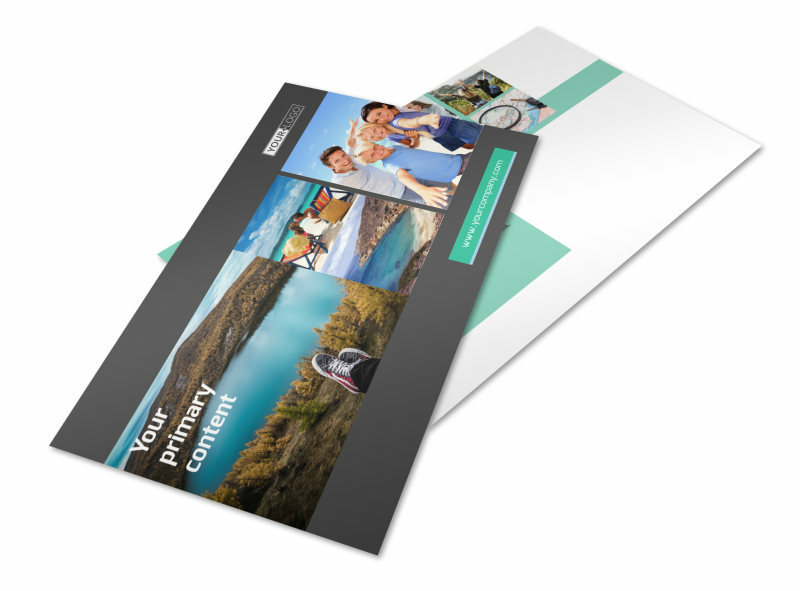 Customize our World Travel Agent Postcard Template and more! 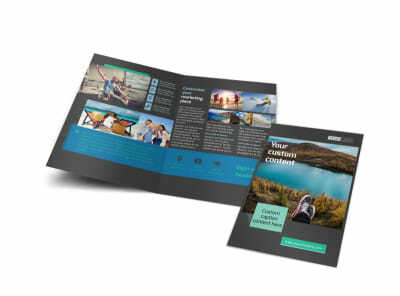 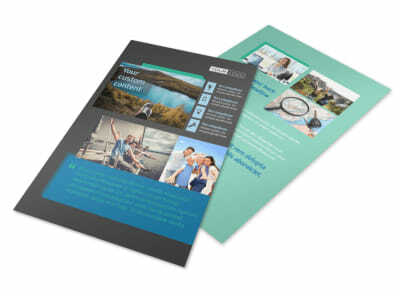 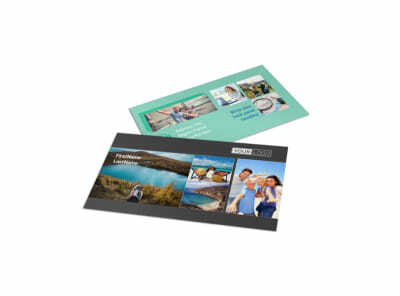 Announce a great deal on plane tickets or international trips with world travel agent postcards designed with the help of our online editing tool. 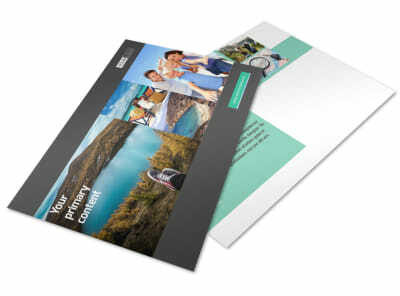 Customize a template with images of popular travel destinations, then modify colors, text, and more. 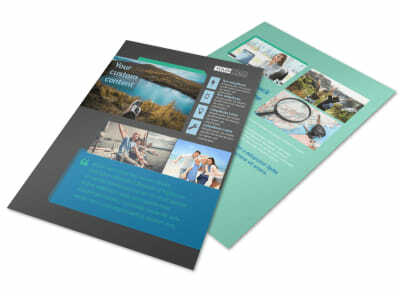 Print from anywhere or leave that part of the job to us.